The Google Nexus 6 is now official, as the company has just unveiled its sixth generation smartphone, which comes with Android 5.0 Lollipop onboard. Lets take a closer look at this Motorola built device and see what features it has in store for us. 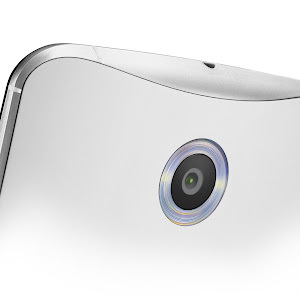 The Nexus 6 is the first Nexus smartphone to cross the phablet screen size territory with it 5.9 inch display. Google knows that this size might not be right for everybody, but seems to embrace this diversity with a new ‘be together, not the same’ campaign. The highlight of the Nexus 6 is clearly its 5.9 inch AMOLED display, which has a (Quad HD) resolution of 1440 by 2560 pixels. The large display size is likely the reason the device is codenamed 'Shamu', after the big orca whale. In terms of design, the Nexus 6 is almost identical to the Motorola Moto X, and its clear that Motorola has used its own flagship as a base for designing the new Nexus for Google. Last year we saw the Nexus 5 which was based on the LG G2, but did not share its design elements. We are glad to see the Nexus 6 has borrowed the dual front-facing speakers from the Moto X, which Google claims will deliver 'high-fidelity sound'. 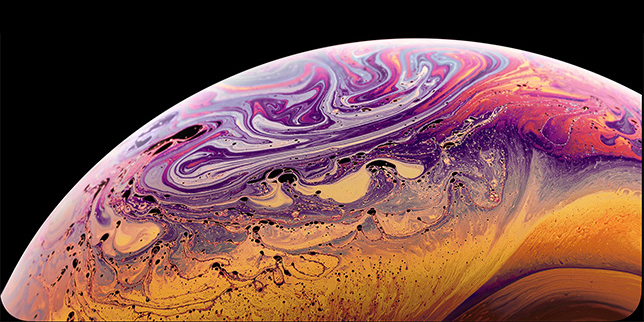 It's also listed as being water resistant, which means that it should be able to resist splashes, but is not supposed to get submerged in water. Still there are notable differences, such as the curved beveled screen edges on the Nexus 6 compared to the curved edges on the Moto X. The Nexus 6 is also a fairly heavy phone, with a weight of 6.5 ounces, and its curved back goes from a fairly thin 4mm at the edge to around 10mm at its thickest point. Google has outfitted the Nexus 6 with a 13 megapixel rear camera which features optical image stabilization like its predecessor. The camera is a Sony IMX 214 image sensor, which is the newest from Sony and comes with a wide f/2.0 aperture. The camera is capable of capturing as much as 4K video at 30 frames per second. You also get a secondary 2.1 megapixel front camera for your selfies and video calls. 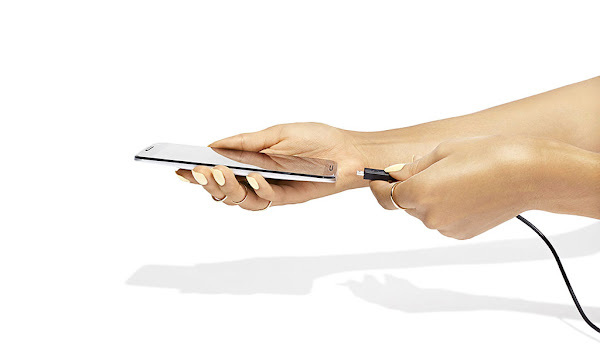 The Nexus 6 includes a massive 3220 mah battery which promises up to 24 hours talk time on paper. Unfortunately the Nexus series has not been known for offering great battery life, so we are keen to see how the phablet size battery will aid this device in the real world. The battery will be aided by the power savings optimization in Android L, but will have to manage a high resolution Quad HD display. The new phablet also comes with Motorola's Turbo Charger, that promises up to six hours of use with just a 15-minute charge. The Nexus 6 will be powered by Qualcomm's latest Snapdragon 805 processor which has been clocked at 2.65GHz. It is important to note that this is a 32-bit chip, so it wont take full advantage of the 64-bit capable Android L platform. 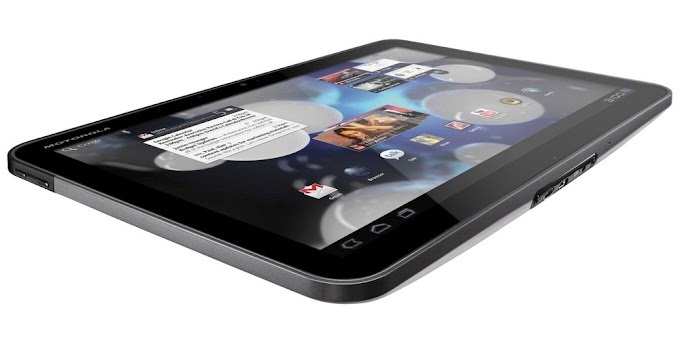 However the processor has been tied with 3GB of RAM and the Adreno 420 graphics chip, so you should get impressive, smooth performance with top of its class graphics. 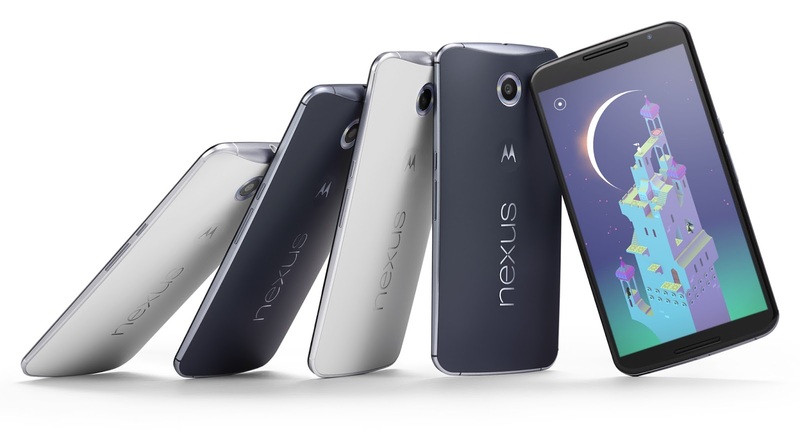 The Nexus 6 is also the first in the series to ship with 32GB of internal storage for the basic version. The Nexus 6 comes with Android 5.0 Lollipop which is probably the biggest redesign to the platform to date. Android Lollipop features a new ‘Material design’ language based on flat shapes and realistic shadows to subtly convey structure. It comes with a redesign of the icons, and a refresh of the looks of Android with neat, snappy animations. We now know that Google's L release will officially take the Android Lollipop moniker and have the 5.0 version number. The update will bring a brand new user interface along with several new features and improvements including the ART runtime and a power saving mode. Google has also introduced several under the hood improvements and enhancements with Lollipop, which also sets the foundation for a future of 64-bit Android devices. It also introduces the new ART runtime that replaces Dalvik, and this 64-bit-compatible environment is ready to transform existing Java apps into 64-bit without any effort from the developer. 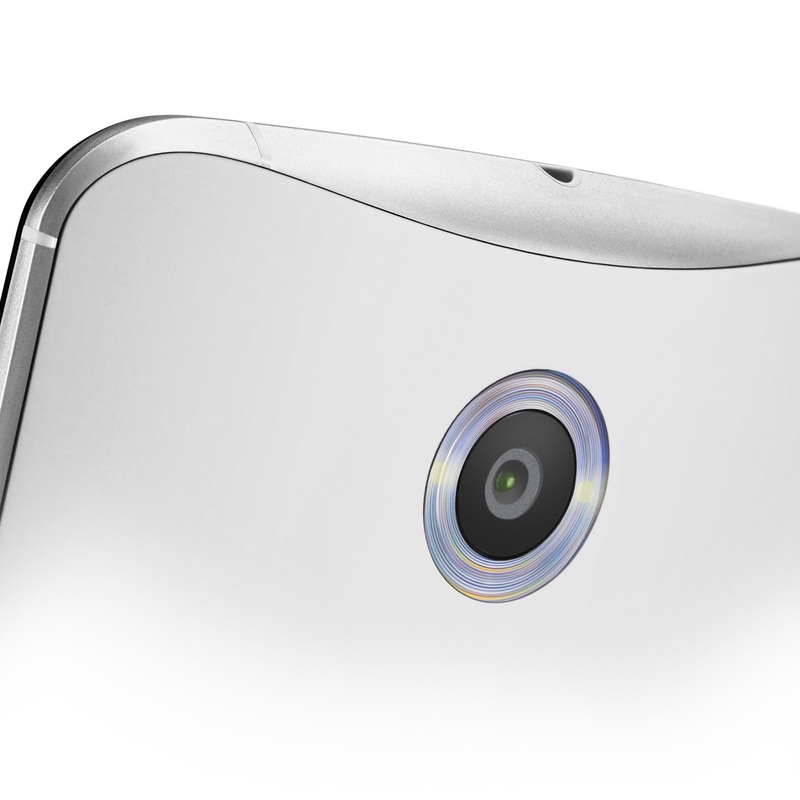 The Nexus 6 will be available for pre-order starting October 29th. and will be available in stores by the beginning of November. It will be priced at $649 off-contract and unlocked, which breaks the Nexus trend of being an affordable device. Google will continue to offer the Nexus 5 as an affordable alternative alongside the Nexus 6. 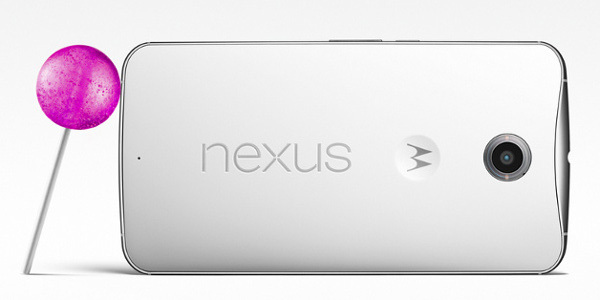 In the U.S. Google will make the Nexus 6 available through Verizon Wireless, AT&T, Sprint, T-Mobile and US Cellular.